Belton Woods is a PGA championship approved venue and, let’s be honest, a golfer’s paradise. 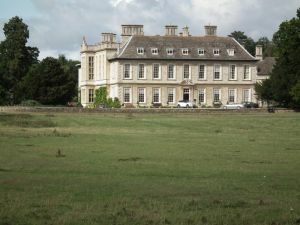 With three challenging courses to play and fantastic facilities, you won’t find anywhere else like it in the East Midlands. This is golf at its best. 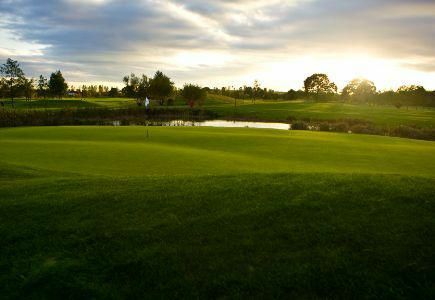 Established in 1991, our golf courses have matured and improved year on year, to produce some of the best courses in the Midlands. 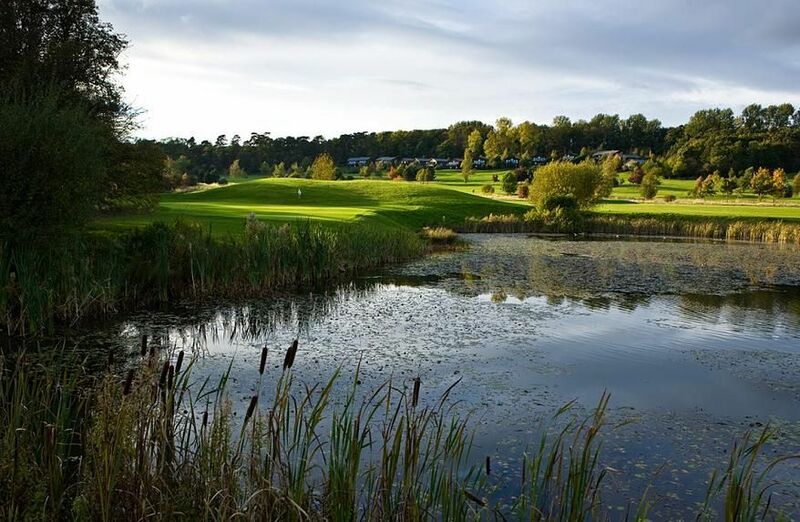 We have 45 holes of golf over 3 challenging and picturesque courses including the Championship Lakes course home of the oldest PGA tournament in the world – the Midlands PGA Championships. 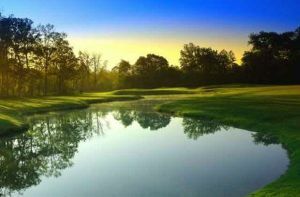 With its long holes, thin fairways and, as the name suggest, plenty of water hazards, this is a challenging course for any golfer. 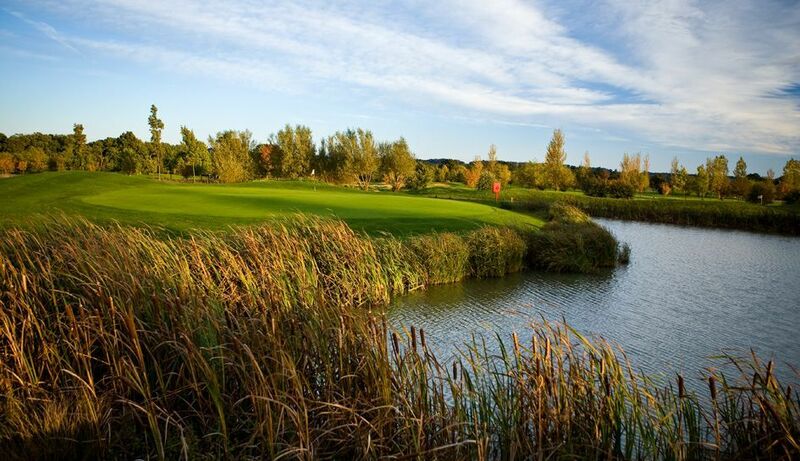 Belton Woods Lakes Course is not yet in our pool of Golf Courses for orders.